Pine trees are commonly seen in many landscapes, so it isn’t a surprise when pine tree problems crop up. The following articles include information on growing pine trees and caring for them. You will also find tips for treating common pine tree issues. 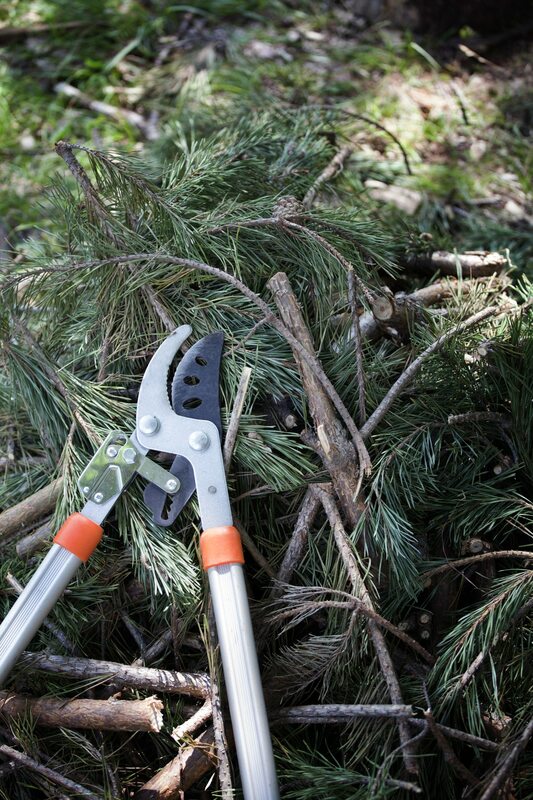 Can you root pine branches? Growing conifers from cuttings isn’t as easy as rooting most shrubs and flowers, but it can definitely be done. Learn about conifer cutting propagation and how to root pine cuttings in the following article. 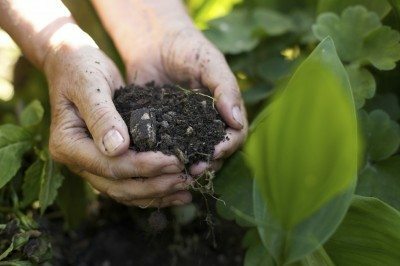 There are many pine needle uses in the landscape as a weed repellent, mulch, soil acidifier, and even to line paths and stabilize soil. For some tips on harvesting pine needles for edible, medicinal or outdoor garden use, click on the following article. Do mugo pines need to be pruned? While mugo pine pruning is not necessary for the plant to develop a strong branch structure, many gardeners trim their trees to make them shorter and more compact. For more information on pruning mugo pines, click here. Japanese red pine is a very attractive, interesting looking specimen tree native to East Asia but currently grown all over the U.S. Learn more Japanese red pine info, including Japanese red pine care and how to grow a Japanese red pine tree in this article. Austrian pine trees are also called European black pines, and that common name more accurately reflects its native habitat. A handsome conifer with dark, dense foliage, the tree?s lowest branches can touch the ground. Learn more in this article. Few plants are more interesting than bristlecone pine trees, short evergreens that are native to mountains in this country. They grow very slowly but live a very long time. 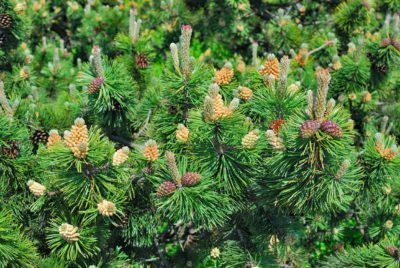 For more bristlecone pine information, including tips on planting bristlecone pines, click here. Contorted white pine is a type of Eastern white pine that has a number of attractive features. Its biggest claim to fame is the unique, twisted quality of the branches and needles. For more contorted white pine information, click this article. Growing Monterey pine as a landscape tree requires ample growing space and should not be situated near power lines. Some interesting Monterey pine info follows in this article, which can help you determine if the tree is right for your gardening needs. Aleppo pine trees require a warm climate to thrive. When you see cultivated Aleppo pines in the landscape, they will usually be in parks or commercial areas, not home gardens. For more Aleppo pine information, click on the following article. The most famous weeping tree might be the weeping willow. On the other hand, you may never have heard of weeping white pine. What is a weeping white pine? Click this article for information on ?Pendula? and tips on how to grow a weeping white pine. Lacebark pine is suitable for growing in USDA plant hardiness zones 4 through 8. The pine trees are appreciated for their pyramidal, somewhat rounded shape and striking bark. Click this article for more lacebark pine information. The mighty Scotch pine is a rugged evergreen tree native to Europe. It grows across a large portion of North America and has an attractive and distinctive look, but it?s not always a good choice for the home landscape in some areas. Learn more here. Virginia pine trees in the landscape are primarily used as barriers, naturalized forests and as an inexpensive slow growing forest. Interestingly, the trees are grown in the south as a Christmas tree. Learn more about them in this article. What is a slash pine tree? This attractive evergreen tree, a type of yellow pine native to the southeastern U.S., produces sturdy, strong wood, which is valuable for the area?s timber plantations and reforestation projects. Click here for more slash pine tree information. Japanese black pine is ideal for coastal landscapes where it grows to heights of 20 feet. When grown further inland, it can reach the remarkable height of 100 feet. 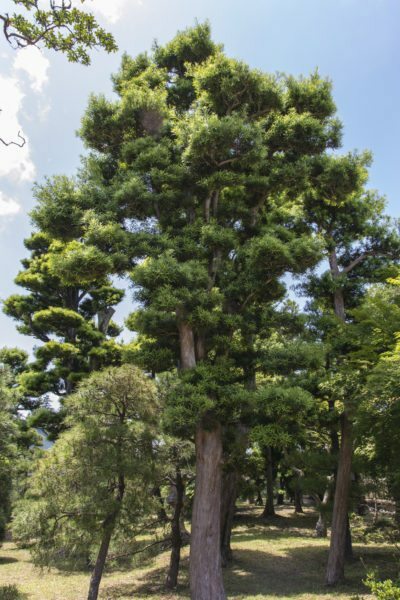 Find out more about this big, beautiful tree in the article that follows. It you see dead needles on pine trees, take the time to figure out the cause. You are probably not looking at normal needle shed. Click here for information about what it means when you have a pine tree with dead lower branches. Both western and eastern pine gall rust are caused by fungi. You can learn more about these destructive pine trees diseases in this article. Click here for additional information and possible treatments for pine gall rust. Scale on pines can take down even the biggest, most vigorous tree over time. 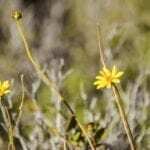 What is pine needle scale? Find information in this article and we'll learn together the signs and pine needle scale control for this silent killer. Click here. 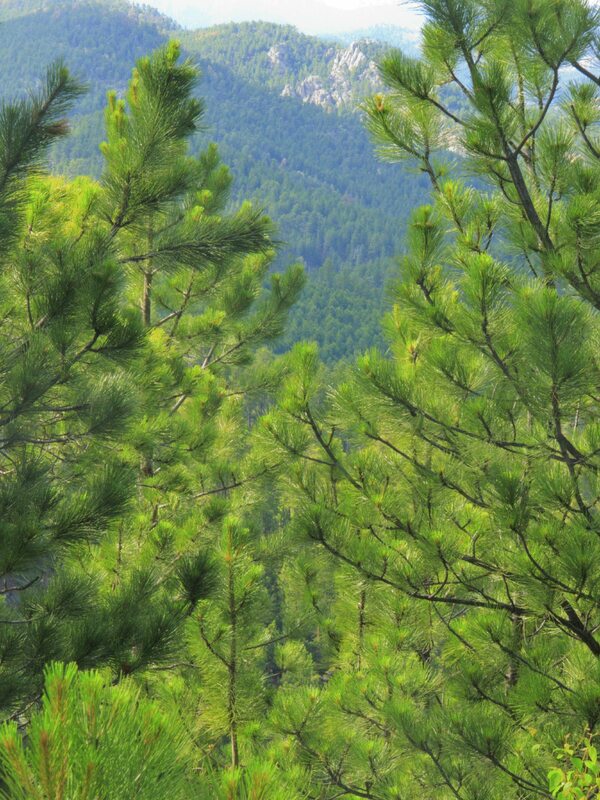 We treasure pine trees because they remain green throughout the year, breaking the winter monotony. 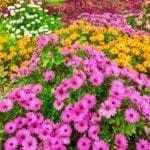 They seldom need pruning except to correct damage and control growth. Find out when and how to prune a pine tree in this article. Dwarf pine trees look as attractive as standard pines, yet they never get so big that they become a problem. For information on planting dwarf pines and tips on dwarf pine varieties that might work well in your yard, click this article. If you?ve thought about growing a pine tree by sprouting a whole pine cone, don?t waste your time because, unfortunately, it won?t work. Although planting entire pine cones sounds like a great idea, it isn?t a viable method for growing a tree. Learn why here. Most trees produce sap, and the pine is no exception. Pine trees are coniferous trees that have long needles. These resilient trees often live and thrive at elevations and in climates where other tree species cannot. Click here for more information about pine trees and sap. 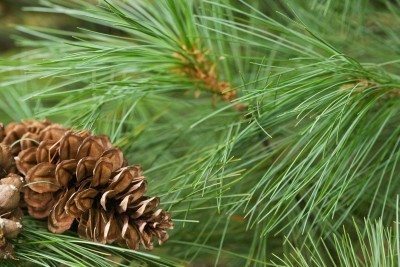 What is a sugar pine tree? Everyone knows about sugar maples, but sugar pine trees are less familiar. Yet, facts about sugar pine trees make clear their status as important and noble trees. Find more sugar pine tree information here. Many gardeners are unfamiliar with pinyon pines (and may ask ?what does a pinyon pine look like?? Yet this little, water-thrifty pine may yet have its day in the sun as the entire country moves toward reducing water usage. Click here for more info. If you are looking for a pine tree that grows fast with a straight trunk and attractive needles, the loblolly pine may be your tree. It is a fast-growing pine and not difficult to grow. For tips on growing loblolly pine trees, this article will help. Gardeners around the world are growing Italian stone pine trees. 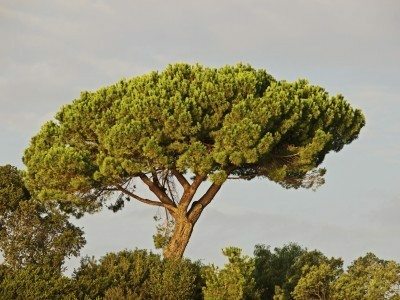 Once the tree is established, care for Italian stone pine is minimal. Italian stone pine tree growing requires little water or fertilizer. Read this article for more Italian stone pine information. The branches of cedar pine grow low enough to make this tree an excellent choice for a wind row or tall hedgerow. 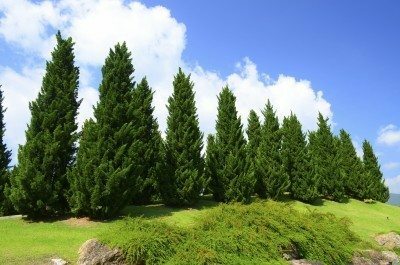 If you are thinking of planting cedar pine hedges, read this article for additional cedar pine tree information. Gardeners living in USDA zones 5 through 7 are planting white pines as ornamental trees. The young trees grow rapidly in an appropriate site. Read this article to learn how to plant a white pine tree in your landscape. Click here for more info. If you are looking for a pine that hits the ground running, you may want to read up on ponderosa pine facts. Hardy and drought resistant, ponderosa pine grows rapidly, and its roots dig deep into most types of soil. Click here for more info. Mugo pines are a great alternative to junipers for gardeners who want something different in the landscape. 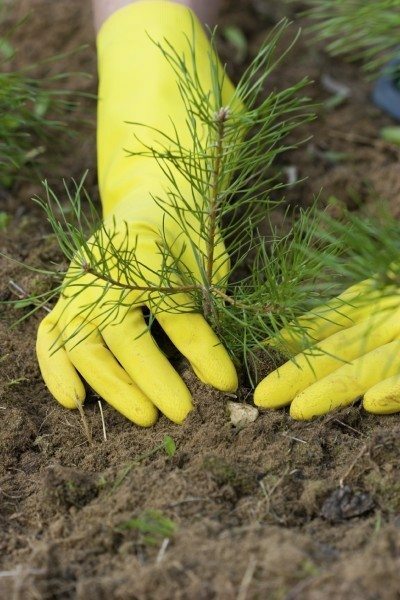 Find out about caring for mugo pines in this article and see if this is something you would like to try in your garden. 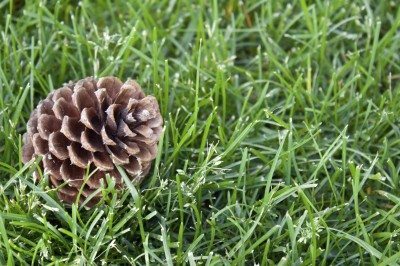 One of the most ecologically important groups of plants is the conifers, or plants that have cones, and one conifer that is familiar to everyone is the pine tree. Growing and caring for pine trees is easy, as you will learn in this article. Sadly, white pine blister rust is a widespread and serious disease of pines everywhere, but by knowing the early warning signs you may be able to protect your tree for years to come. Read here to learn more. When your pine trees turn brown from inside out, you may wonder how to save a dying pine tree. 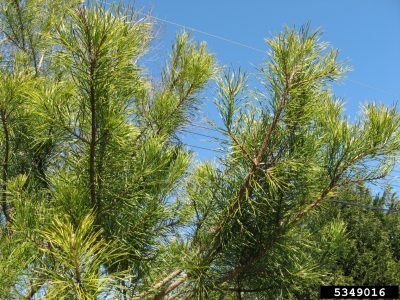 The information found in this article may help with this should you find your pine tree browning in the middle. The Ponderosa pine is a monster tree easily recognizable in the natural vista. But what about caring for Ponderosa pine trees? Learn more about Ponderosa pines in this article. 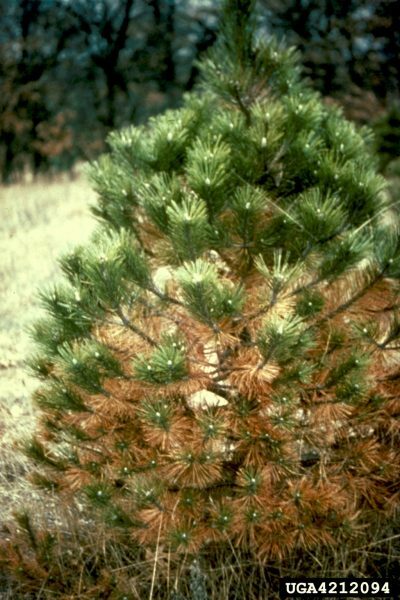 Diplodia tip blight is a disease of pine trees and no species is immune, although some are more susceptible than others. Read this article to learn more about this devastating disease of pine trees. Growing pine and fir trees from seed can be a challenge to say the least. However, with some patience and determination, it is possible to find success. Take a look at how to grow a pine tree from seed here.